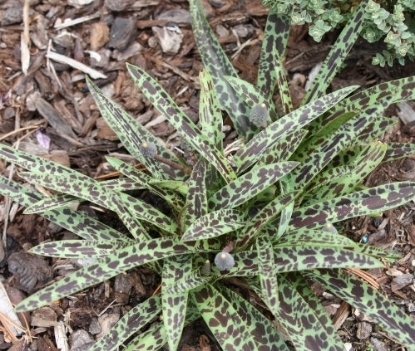 A just plain pretty plant with lance-shaped, prominently dark purple pinstriped foliage. 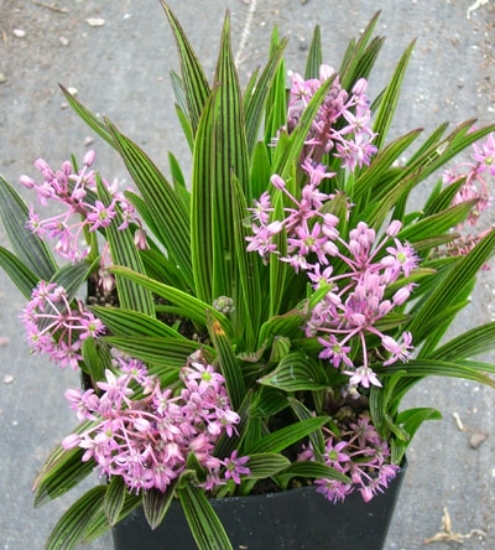 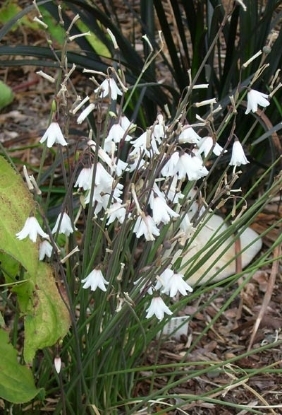 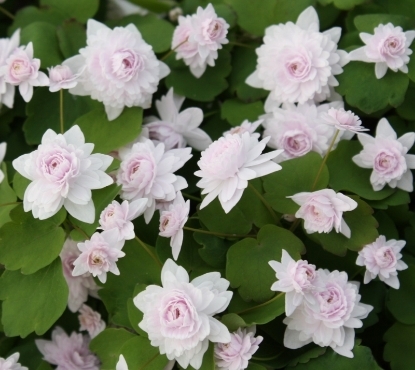 Produces racemes of mid-pink flowers, quite floriferous. 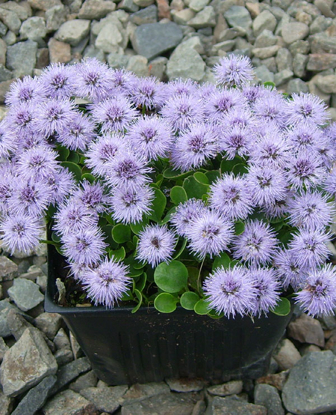 Needs well drained but the soil shouldn't dry out all the way.